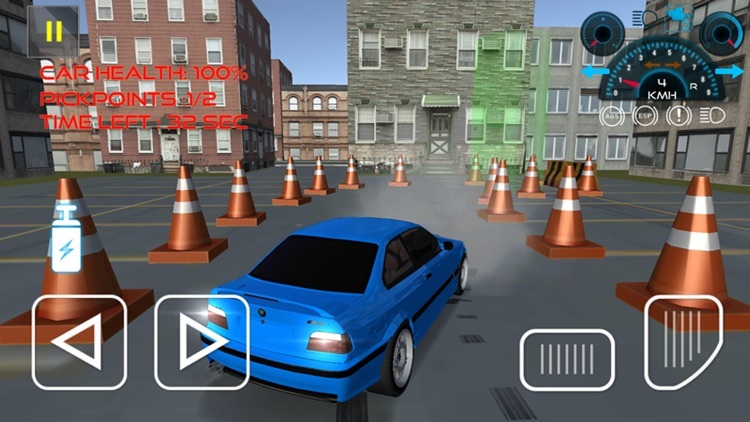 Skid and burnout your car wheels! 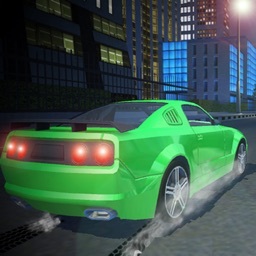 Smoke coming out of Asphalt and drifting across the extreme stunt parking area makes this game unbelievably amazing and make you mad about driving real drifting car stunts. 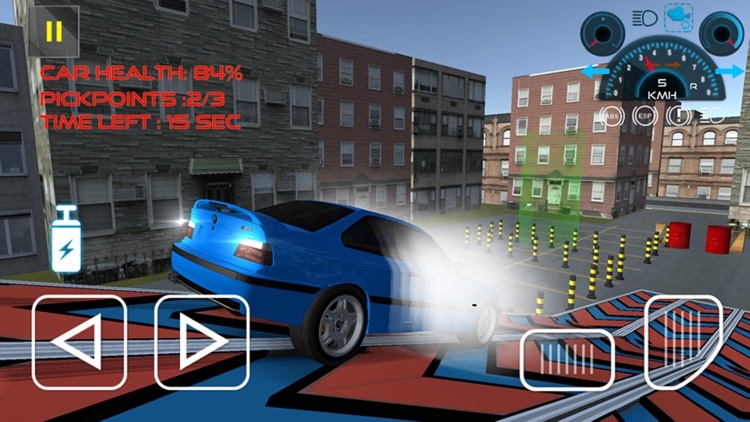 Death traps , Road Drift , Nitro Jumps , Drifting Asphalt are major aspects featured in this racing game. What you gonna do is start your engine and look for the checkpoints. 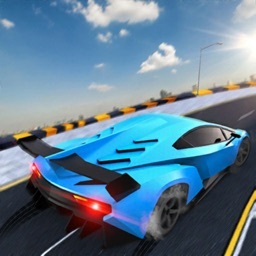 Try to avoid car accidents so that you reach without harming racing driver. 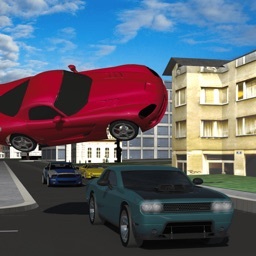 Car's physics allows you to make such real race driving you never seen before! This game is whole new addiction for 2017! 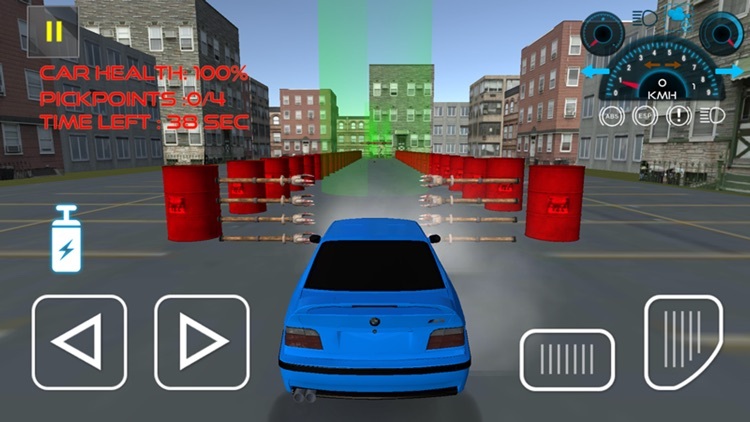 Hit and trial in car racing what else you want. 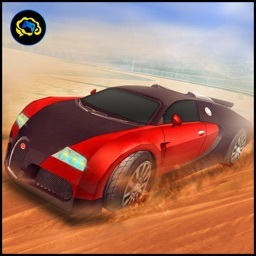 Burnout wheels and skid the Tyre of your blur racing car. 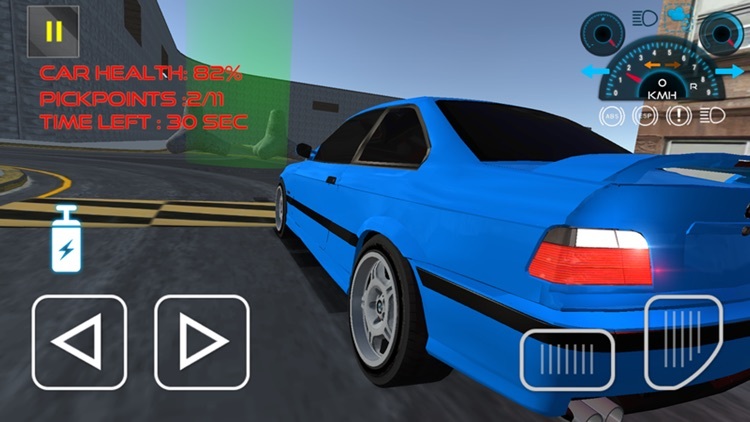 Don't forget switch the awesome camera options to get the legacy racing action camera views. 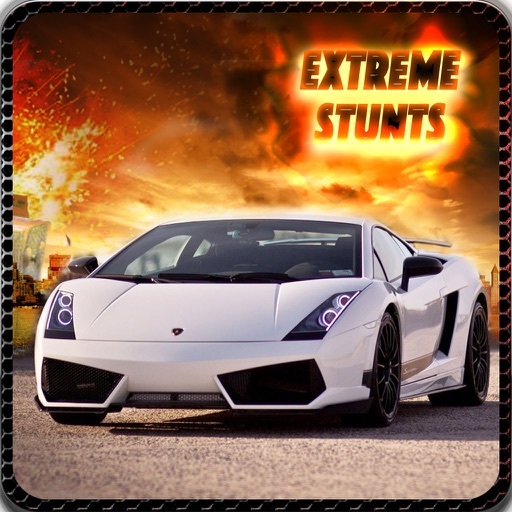 Are you ready for an extreme stunts as you drive your car? 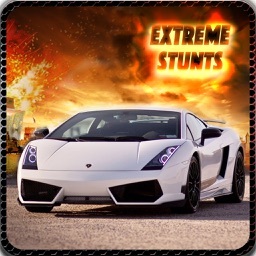 With latest Car Stunt Extreme, experience the challenging missions that are just waiting for you. 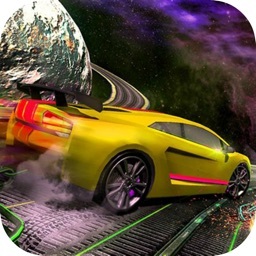 Use your skills in your dream car game. 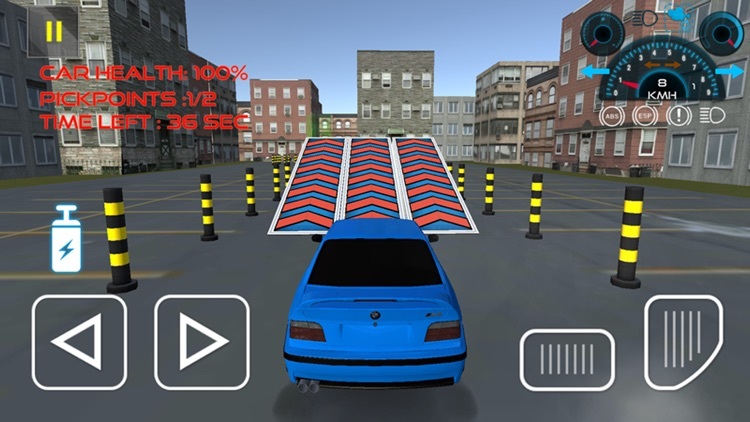 Drive the amazing crazy car and perform some crazy jumps to show the world that you are the best stunt driver.